Thank you to everyone that joined us on October 29th, 2018 at the La Crosse Center for the Rebuilding for Learning Summit. We had over 1200 district, city, county and community members in attendance. 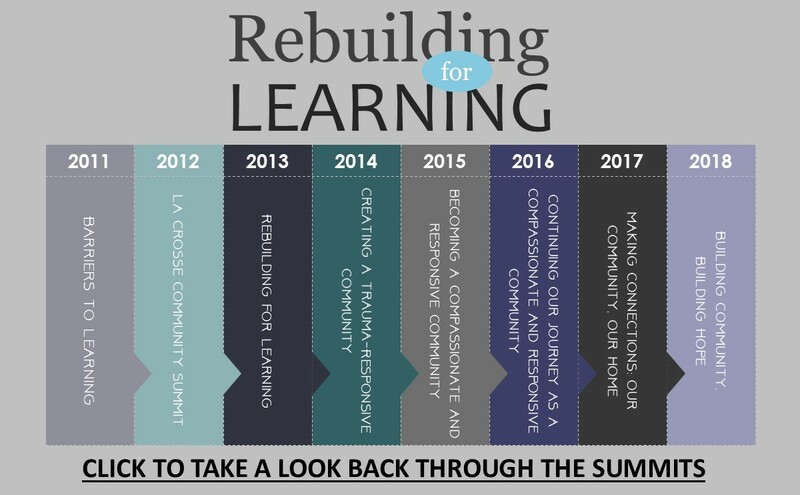 Be sure to mark your calendars for the 2019 Rebuilding for Learning Summit - - October 28, 2019. Click below to check out some of the highlights from the 2018 Summit. 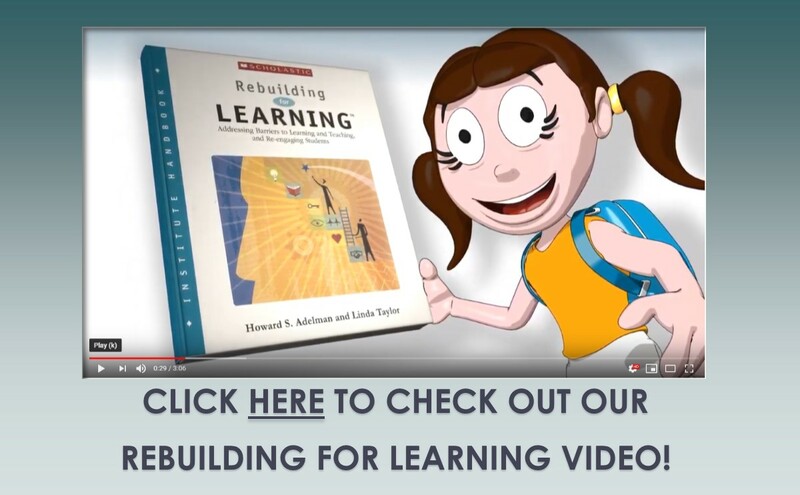 Rebuilding for Learning is about strength through collaboration. 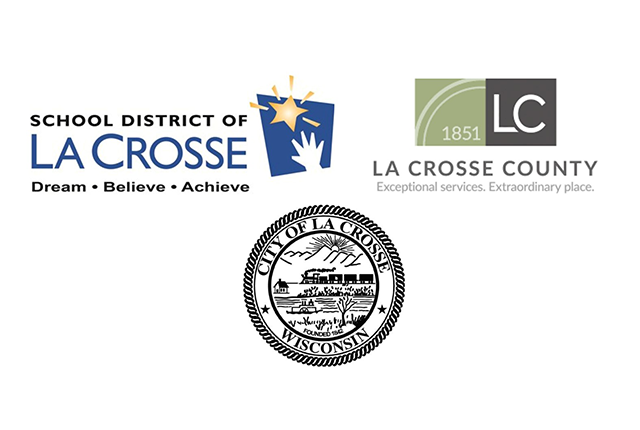 Together La Crosse County, the City of La Crosse, the School District of LaCrosse and partners, provide valuable services and support to families. Not sure who offers what? This is a great place to start. 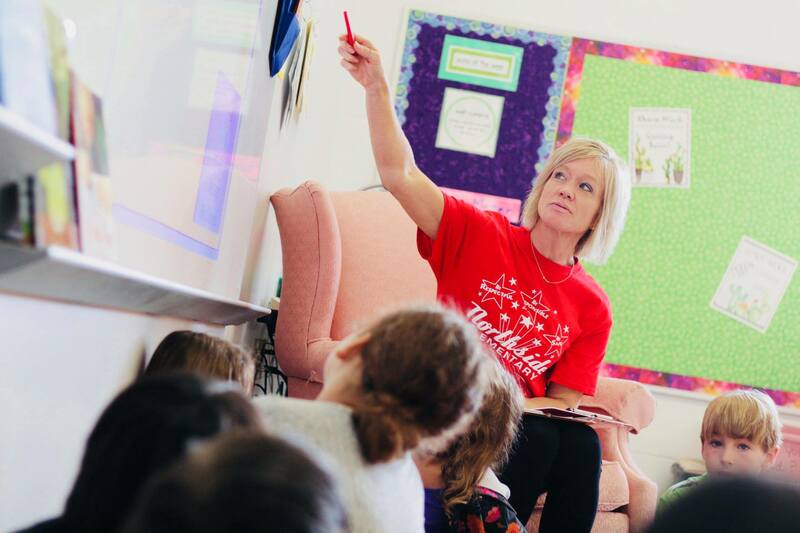 Students are at the center of everything we do. 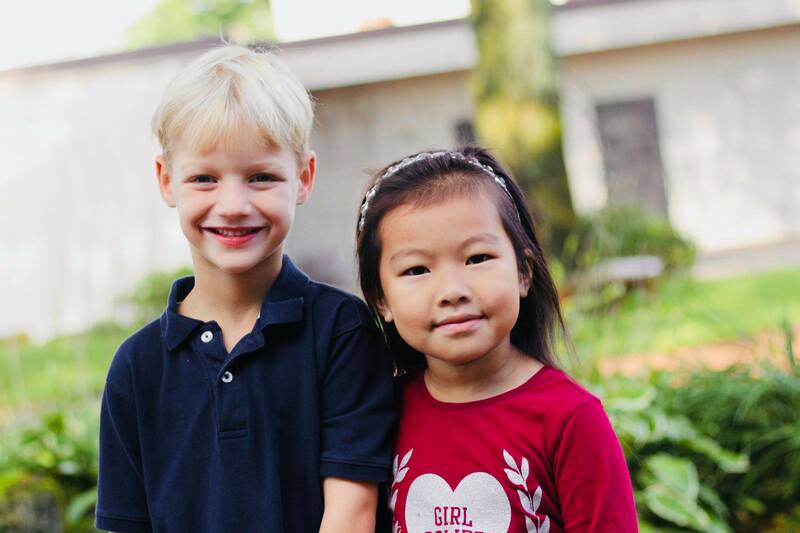 From referrals and assistance to enrichment programs and academic resources, every student can benefit from offerings provided through this student-centered initiative. We share your mission. 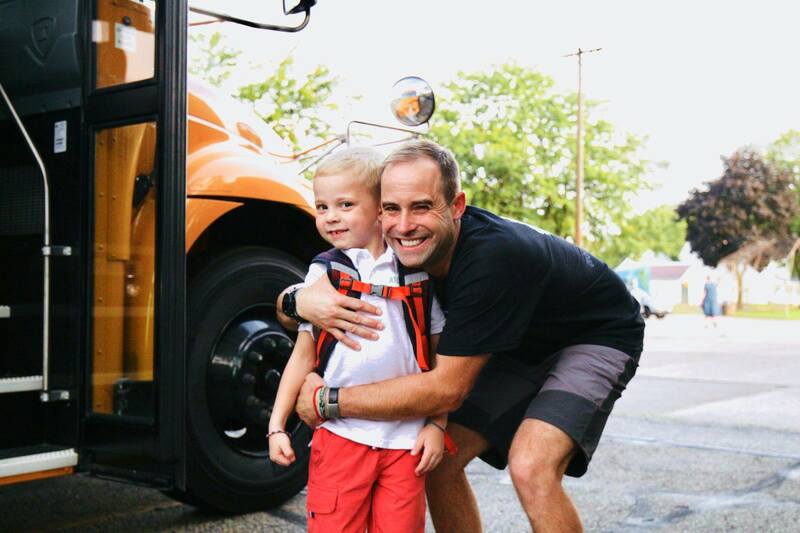 Ensuring that all children have the opportunity to succeed is a worthy mission. This site brings resources, events and contacts together plus hosts an innovative grade-level intervention matrix. The Family and Youth Subcommittee (Rebuilding for Learning Steering Committee) is a subcommittee of the La Crosse Community Collaboration, which is a partnership between three local governmental entities: (1) The School District of La Crosse, (2) the City of La Crosse and (3) La Crosse County.